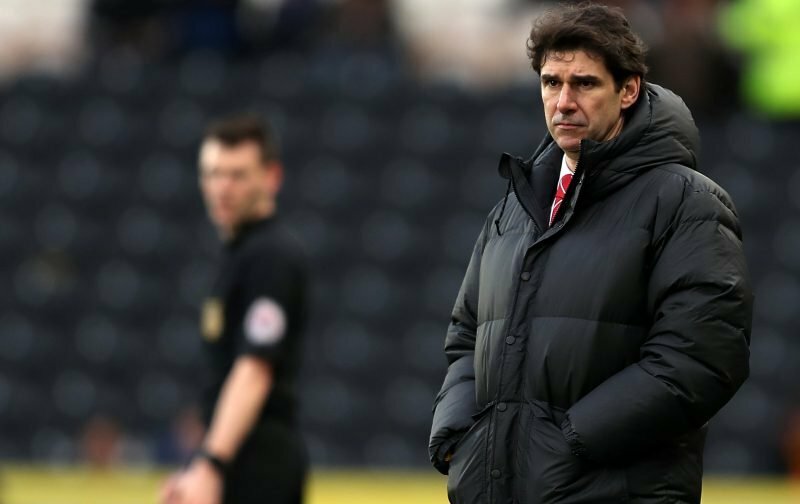 With Nottingham Forest currently struggling for goals, should Aitor Karanka consider recalling Tyler Walker from his loan spell at Mansfield Town to strengthen their attacking options. The 22-year-old made the switch in July and is expected to spend the season at Field Mill. Forest do have the option to recall Walker, however, and should consider the move given how well he’s doing in League Two. One problem might be convincing the centre-forward to return, as he appears keen to stay the entire campaign. Walker told iFollow Stags (h/t Nottingham Live): “I’m just trying to do my job and I’m really happy with 15 but I want more, I don’t want to stop there. Lewis Grabban has scored and created 16 goals in 24 Championship games since joining Forest from Bournemouth, but the Reds don’t have any trustworthy option in his stead. Karanka has used Daryl Murphy and Karim Ansarifard as backup for the 30-year-old, but Murphy hasn’t scored in the league since August, Ansarifard hasn’t scored at all since arriving at the City Ground in November and Grabban has been without a goal for five games. Forest have failed to score in four of their last five games and find themselves six points adrift of the Championship playoffs. Walker could be a solution to their problems, with the on-loan striker boasting eight goal in 20 League Two games. Mansfield are currently third in the division with 42 points from 23 games and are on course for promotion. Walker might be keen to stay to help them reach League One.